I AM: The legendary musical has been staged numerous times on Broadway. DAVID Tulloch loves a fresh challenge. It’s the artist in him. He didn’t have to wait long for his latest showbiz project to find him. 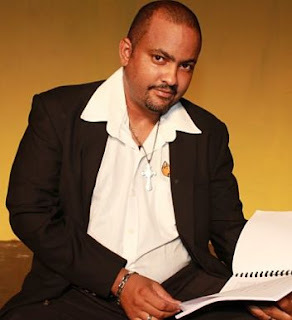 And it’s massive: directing a Jamaican staging of the Andrew Lloyd Webber classic Jesus Christ Superstar, just in time for the Easter season. To bring this spectacle to life and do it justice, the producers (led by Jodi Marie Smith) have assembled a large army of talents. In addition to Tulloch, the creative team includes the likes of Robin Baston (lighting design) and Antonio Dennis (choreography) and a cast comprised chiefly of actors hailing from Western Jamaica. 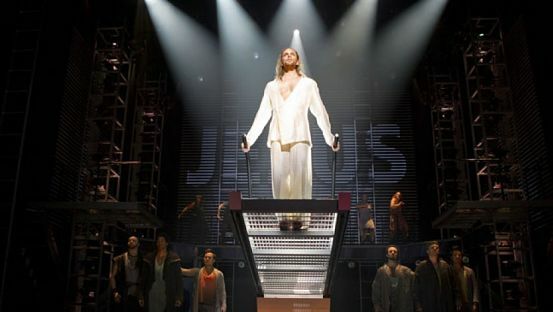 Jesus Christ Superstar plays at Montego Bay’s Iberostar Hotel (which reportedly has a fabulous theatre space) on April 13 and 14 before moving to Kingston for shows at the Courtleigh Auditorium on May 18 and 19.